Sometime, the Baijiu fermentation process seems totally different form other liquors like whisky and others. Because, from the way of fermentation, it is mainly divided into three method that solid fermentation, half-solid fermentation and liquid fermentation, but other liquors are almost produced by liquid fermentation.In china, we distinguish the kind of baijiu from its flavor. There are mainly 12 kinds of Baijiu flavors and each of them are totally different. Scientifically speaking, there are 3 main flavor sources, the material flavor, the microorganism flavor(fermentation flavor), and the adding flavor(oak, gin) to compose the complex baijiu flavor. In Baijiu, more than 80%flavor come from fermentation process. 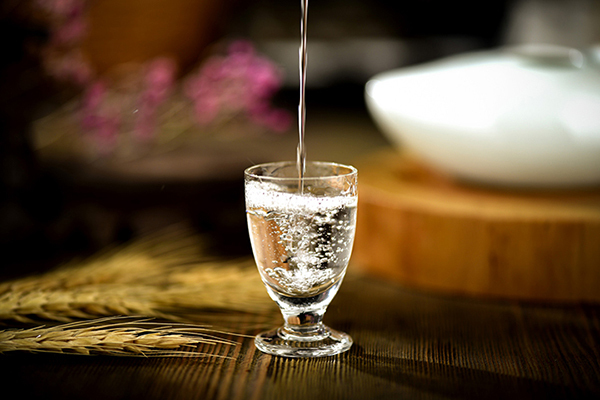 Furthermore, the main flavor of baijiu is decided by the microorganism and theirs brewing method.So, how to use the microorganism to make sure the fermentation process is our main purpose. With the number of brewing microorganism species, baijiu fermentation process have much more kinds than other liquors. It is reported that more than hundreds kinds of microorganism are found in baijiu brewing，but only 1 to 2 microbe are used in other liquor brewing process . In fact, as the Pareto principle, there must be several microbe, maybe just 2 or 3 kinds, can make the baijiu brewing process go successfully.Fortunately, we found the core microbes with the help of many researchers’ efforts. 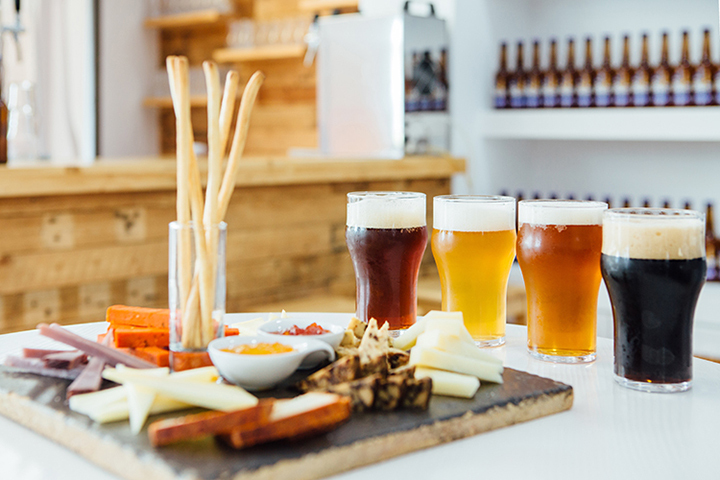 In addition, the brewing process is actually a biochemical reaction, so we also paired with some key enzymes to improvethe efficiency of fermentation. with a scientific combination, a fixed system were formed, and that is the angel leaven we used now. In any beginning of the development of brewing starter, the firstthing we make sure is the product safety. it is not only from the using process, but from the using result. There is a saying that food safety must not be compromised, and it is also our principle. 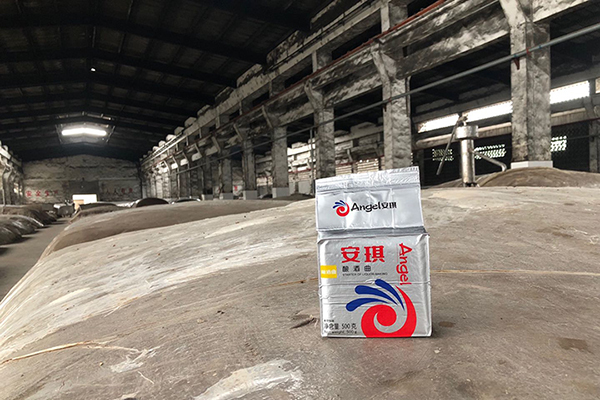 So, all the materials of angel leaven are food-grade, and all the microbe and enzymes that we’ve chosen is based on the national standard “Hygienic standard for food additives”which has the force of law in China and other countries. Any material that has any potential risk had been excluded. So, because of the safety of angel leaven, this product has been wildly used in China and abroad.